what if the Old Testament is a work of fiction, jesus never existed and muhammad was a mystical mobster? what if the bible and qur’an are works of political propaganda created by taliban-like fundamentalists to justify the sort of religious violence we are witnessing in the world today? what if there is a big idea which could free us from the us-versus-them world created by religion and make it possible for us to truly love our neighbours, and indeed our enemies, as our self? 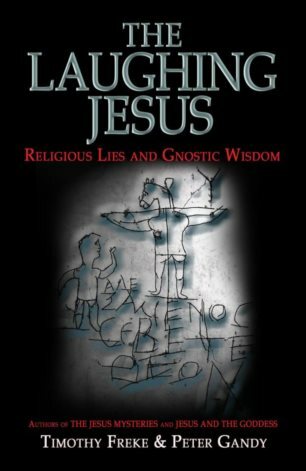 what if it is possible to awaken to a profound state of oneness and love, which the gnostic christians symbolised by the enigmatic figure of the laughing jesus?